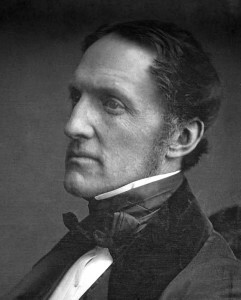 Prescott is best remembered for his monumental History of the Conquest of Mexico (1843) and History of the Conquest of Peru (1847). He based his work on careful reading of original documents and strict analysis of evidence. His great gift as a historian was to combine this “scientific” approach with a major literary talent to produce histories that have endured both as history and literature for more than 150 years.